I recently returned from vacation and am heading out again. I will be participating in the 7th Annual March for the Fallen being held in Fort Indiantown Gap, Pennsylvania, USA. 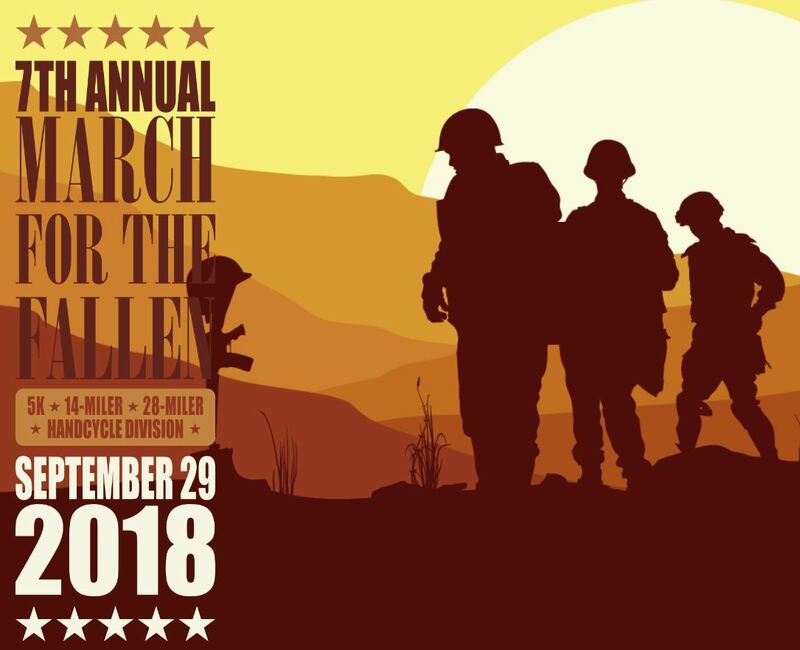 This 28-mile walk is a greater community event hosted by the Pennsylvania Army National Guard Training Center at Fort Indiantown Gap to honor the memory of all US soldiers who have fallen in battle. I am leaving early September 27th and will be returning late September 30th and will not be posting to my site during this timeframe. 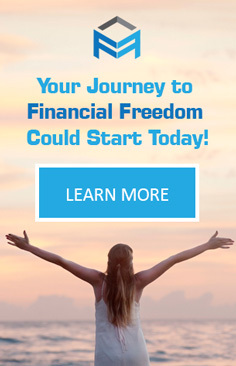 This event is being held close to Hershey, Pennsylvania. Since I hold shares in The Hershey Company (NYSE: HSY) I have decided to pay a visit to the Museum on Chocolate Avenue on September 28th. FUN FACT: There are 7 famous people who who planned to sail on the fateful Titanic voyage but did not. One of these people was Milton Snavely Hershey!